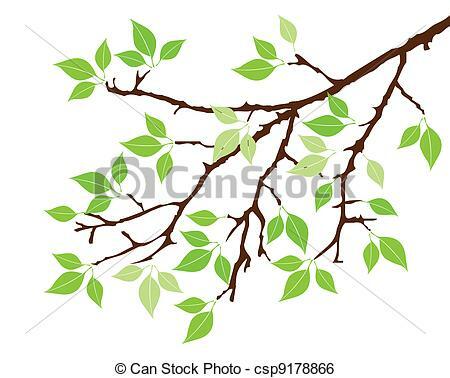 Since we are drawing a whole tree, there is no point in representing every single leaf. I add rough shapes of the leaves just to the lower branches and the bounds of the crown. I add rough shapes of the leaves just to the lower branches and the bounds of the crown.... Fun fall craft with the kiddo's -- draw a tree with branches and have your child dot the leaves on with a q-tip dipped in different color paints. 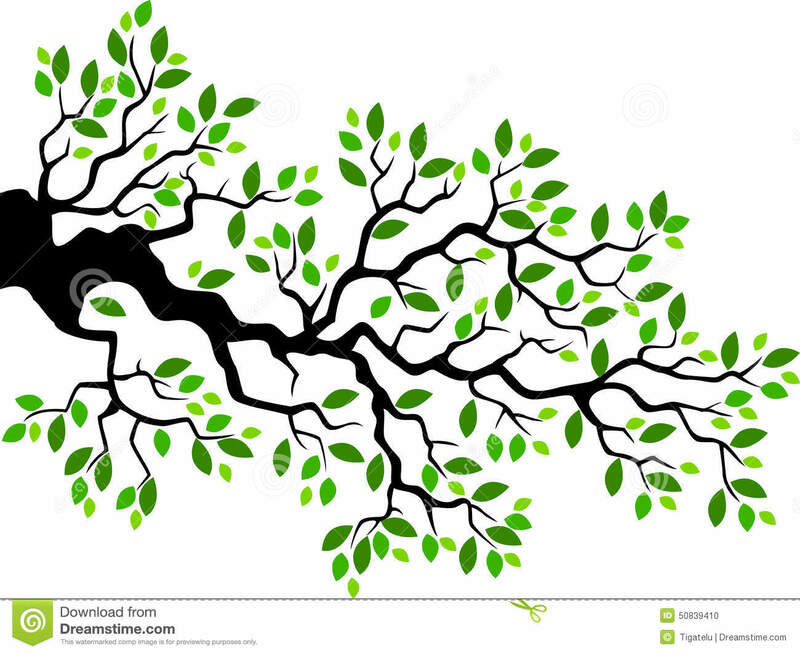 Since we are drawing a whole tree, there is no point in representing every single leaf. I add rough shapes of the leaves just to the lower branches and the bounds of the crown. I add rough shapes of the leaves just to the lower branches and the bounds of the crown.